Crocheted clothing is making a comeback in a big way! Check out these lovely ladies sporting various crocheted pieces. An easy way to slip into crochet fashion is with a crocheted bag, like this one Cameron Diaz seems to love! Sarah Jessica Parker in a crocheted dress. Source Unknown. Sarah Jessica Parker has been a trend setter for years. She’s one of many celebrities to be spotted in a crocheted dress. Taylor Swift also has a flair for vintage fashion. Nicola Roberts in a House of Holland crocheted maxi dress. Source Unknown. Granny squares can be used to create any number of things, including this beautiful maxi dress. If you’ve read some of our other fashion posts (such as this one), you’ll know we enjoy making fun of sweater vests, but this sweater, designed by Christopher Kane, is actually quite wearable. Perhaps it’s the subtle color combination, or the fact that Anne Hathaway looks good in practically anything. Mary-Kate Olsen with a Granny Square Scarf. Found on Style Bistro. 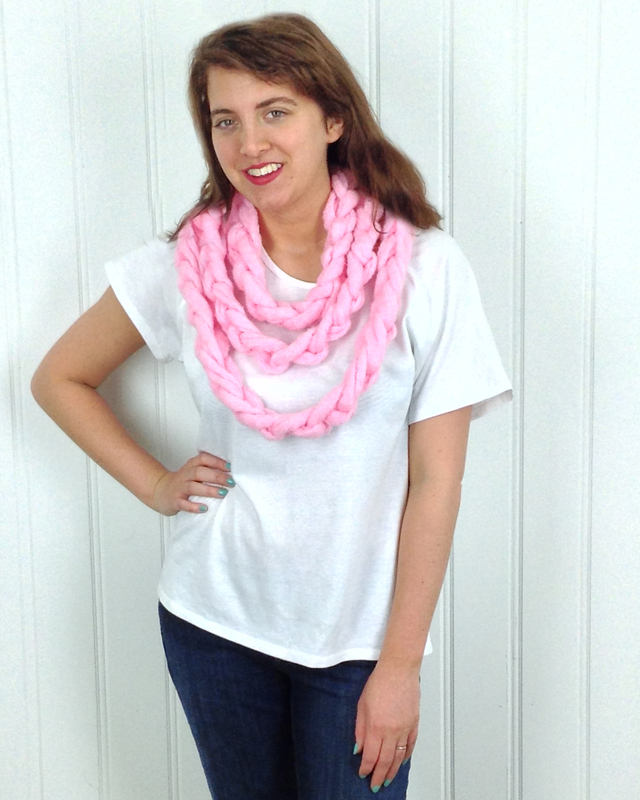 Another way to wear granny squares is in a super simple scarf. As you can see hear, you can use a variety of colors that may not necessarily “match” if you unify them with a black border. Cate Blanchett. Photo by Fiona Hamilton. Found at www.heraldsun.com.au. Another example of a granny square dress, this time worn by Cate Blanchett. This cute crocheted top also uses granny squares on the bottom edge. This ladies know how to rock crochet fashion! 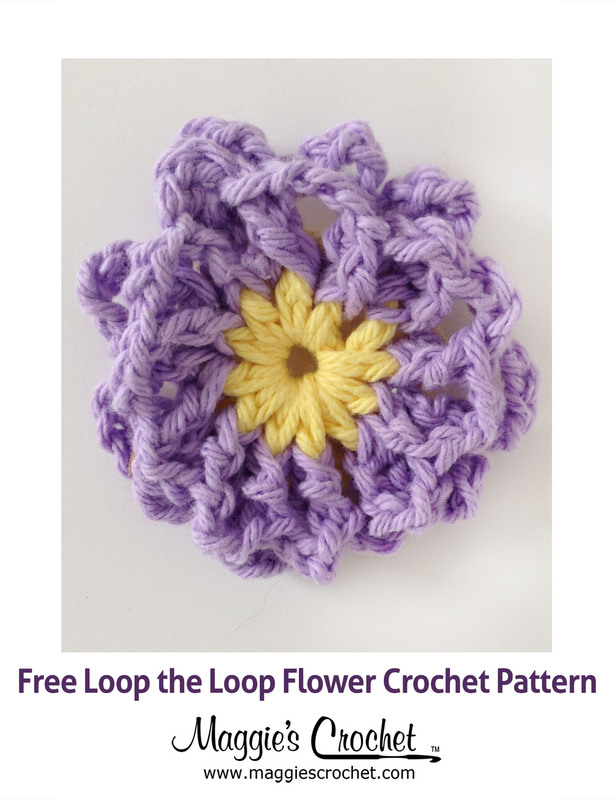 Click here to see a post about great men’s crochet. I love Vanessa Hudgens’ top! Number one, she’s young enough to wear a spagetti strap halter (and thin enough) that shows some belly. 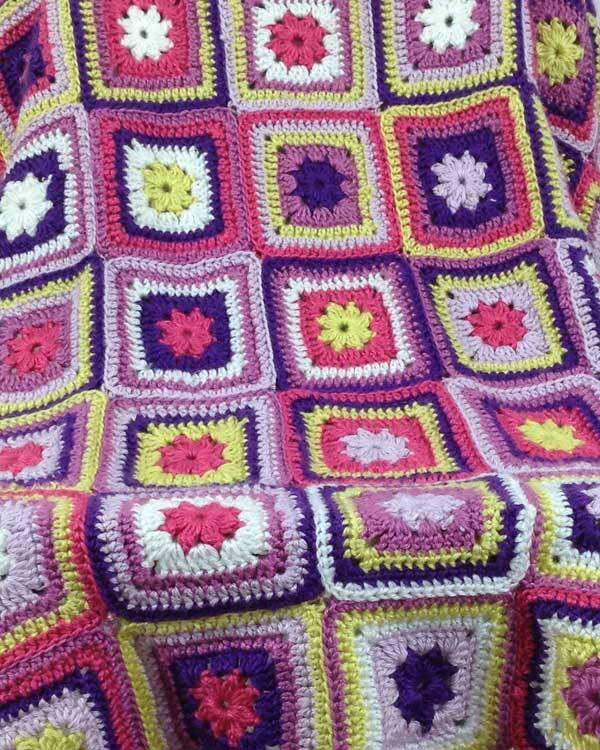 Number two, the granny squares are an accent that is flattering.